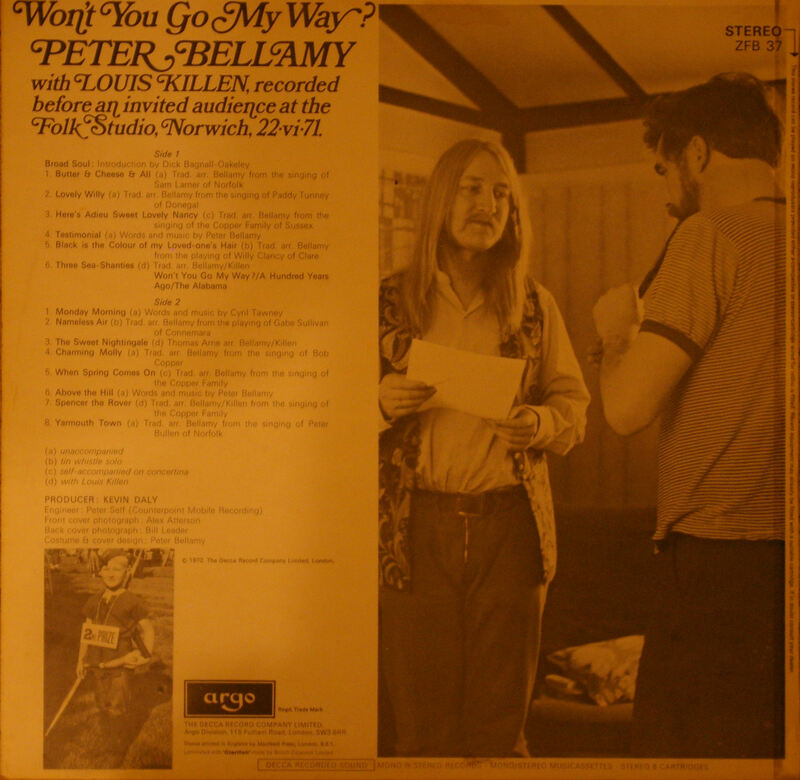 (1972) Peter Bellamy (with Louis Killen) – Won’t you go my way? Ah, listening to it makes you wish you’d been there. Bellamy is in fine voice, engaging and self-deprecating in his chat between songs. Lou Killen’s harmonies are a real treat (including some jolly Larry the Lambing on Spencer The Rover) and the club manages to squeeze every possible fab harmony into the choruses. You just know that everyone had a very good night. The album contains the first two songs that Bellamy wrote (as he put it) “without the help of Rudyard Kipling” – ‘Testimonial’, about the farm he was brought up on, and ‘Above the Hill’. Bellamy took care and delight (especially when it was the Coppers) in naming the sources of the songs he sang. But he wasn’t above having a giggle at the whimsical movement of songs across the Atlantic. Here’s his introduction to the whistle solo on Side One, Black is the Colour of My Loved One’s Hair. “The next one is a whistle tune which sounds very Irish. The reason for this is not surprising – I learnt it from an Irish whistle player by the name of Willie Clancy. And what fascinated me was that apart from the fact that it was a beautiful tune was the fact the title and the basic melody are the same as an Appalachian song which I have heard from Jean Ritchie, Black is the Colour of My True Love’s Hair. “It turns out that this is not in fact an Irish song that went to America without changing. It is an English song that went to America so long ago that everyone’s forgotten how it went. And the Americans changed it, the way they do, and it got into the Ritchie family repertoire and Jean Ritchie sang it to, I believe, Shirley Collins, who brought it back to England and sang it to Willie Clancy who thought ‘there’s a lovely tune’ and he went home to Ireland playing it. At the time this record was recorded, Louis Killen had been living in the States for four years and was embarking on a six year stint playing banjo, concertina and tin whistle (and singing) with the Clancy Brothers. Aside from this album, there are only a couple of other recordings around of Bellamy and Killen singing together. 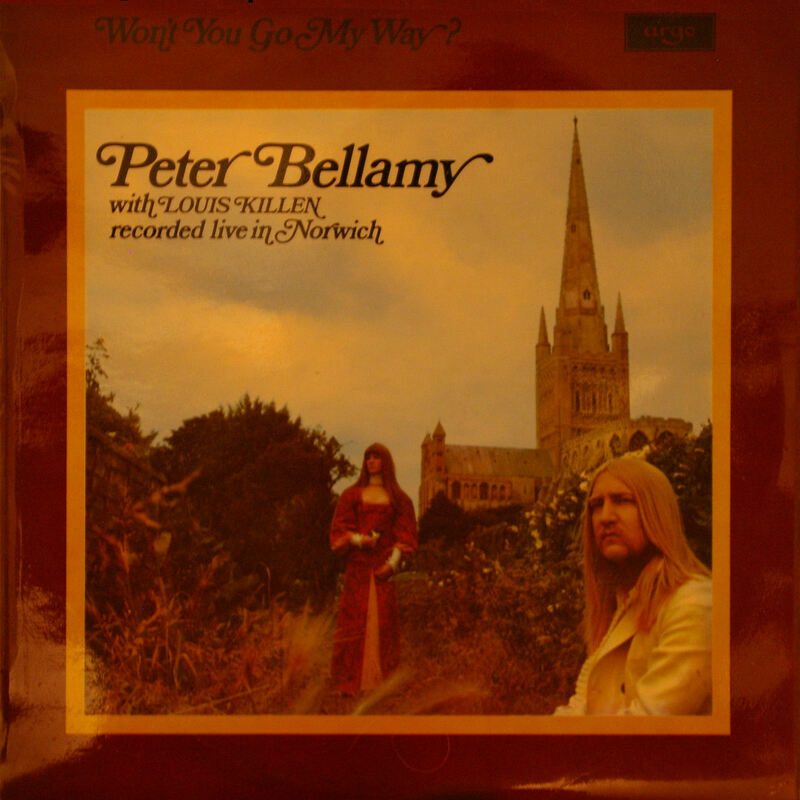 Two songs appear on the Bellamy compilation CDs Wake The Waulted Echoes (one of which was taken from Bellamy’s Both Sides Then – Topic 1979). The compilation isn’t available any more. Killen appeared on one other Argo LP, the BBC Radio Ballad The Big Hewer (more of which when I get round to it). For a discography of the great Louis Killen, click here. And his website is here. 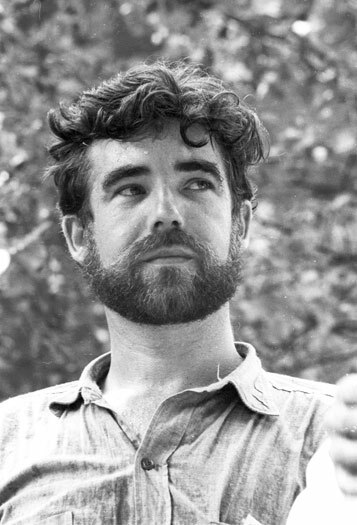 Alex Atterson, who took the cover photo, was a big influence on the Norfolk folk scene in the ‘60s and 70s – and one of those excellent musicians, inspired organisers and all-round good guys that peopled the world of folk of the time. Atterson was a Scot who moved south (after graduating in industrial science at St Andrews University) to work for the British Sugar Corporation in Peterborough, setting up a folk club in the town in the mid-60s. 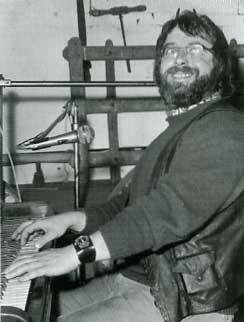 He moved on to work for Colman’s, the mustard people, in Norwich, set up a club there too and was instrumental in getting the city’s folk festival off the ground in 1969 – a unique venture in which artists didn’t get paid, but signed up for a share of the profits. By that time he had turned professional musician. He went on to record two solo albums: Roundabout (on the Parade label PAR 001) in 1974 with Dik Cadbury and Diz Disley accompanying; and ‘Pushing the Business On’ (Plantlife Records, PLR005) in 1977, which included six poems of Cornish poet Charles Causley which Atterson set to music. An accomplished guitarist, pianist and singer (who was into jazz as well as folk), he also appeared on albums by Brenda Wootton, Mike Cooper and Richard Digance. In the late seventies, Atterson re-trained as a science teacher. 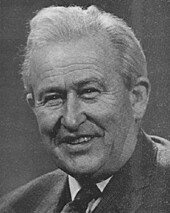 At the time of his death (1996) he had just retired as head of science at Acle High School in Norfolk. ~ by folkcatalogue on July 17, 2009.